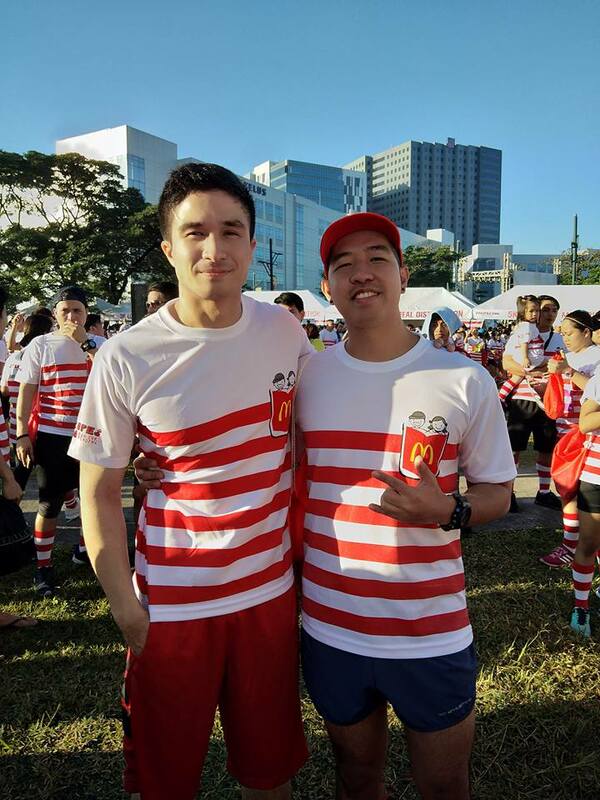 Home / Celebrity / Celebrity Run / Charity Run / Feature Story / fun run / McDonalds / McDonalds Stripes Run / McDonalds Stripes Run for Reading / Runrio / Runrio Race / Showbiz / Star / Who are the Celebrities who Grace the McDonalds Stripes Run 2017?! 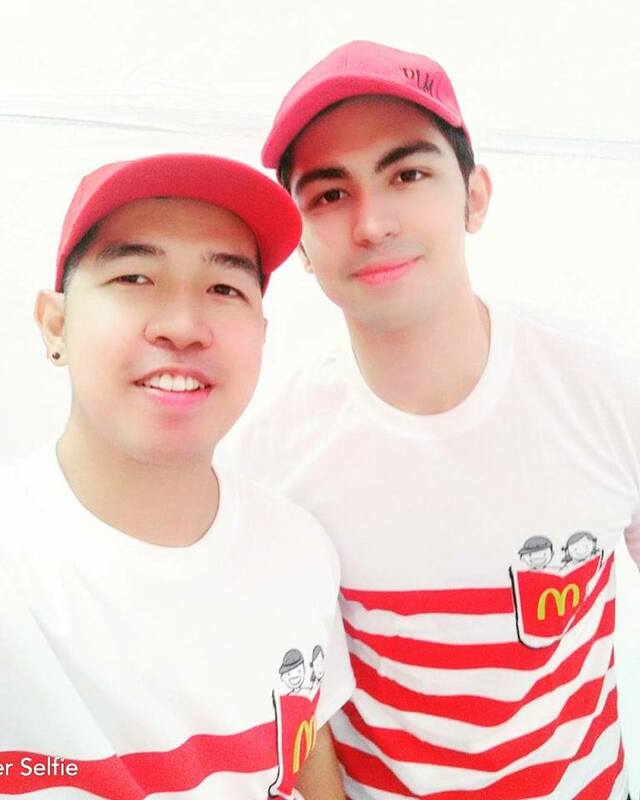 Who are the Celebrities who Grace the McDonalds Stripes Run 2017?! 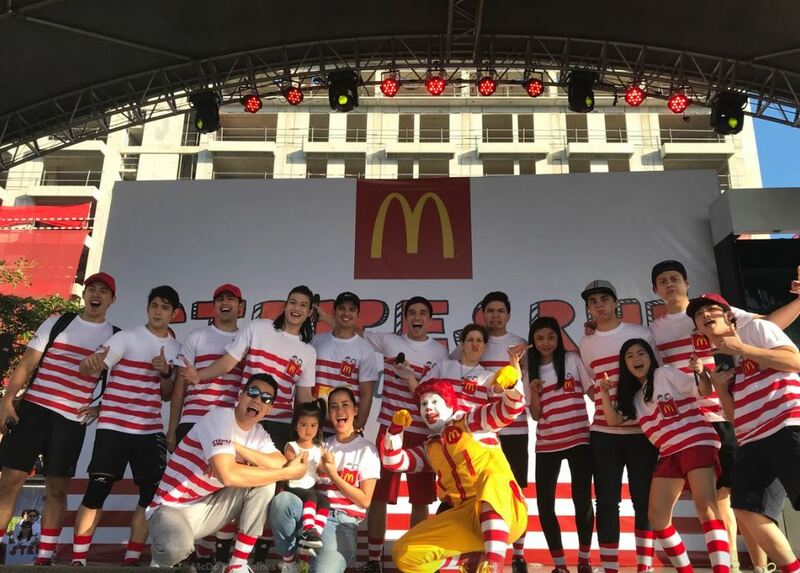 The recently concluded Mcdonalds Stripes Run for Reading 2017 which was held at the McKinley West, BGC Taguig last December 3 served as a constellation of stars from the different networks. 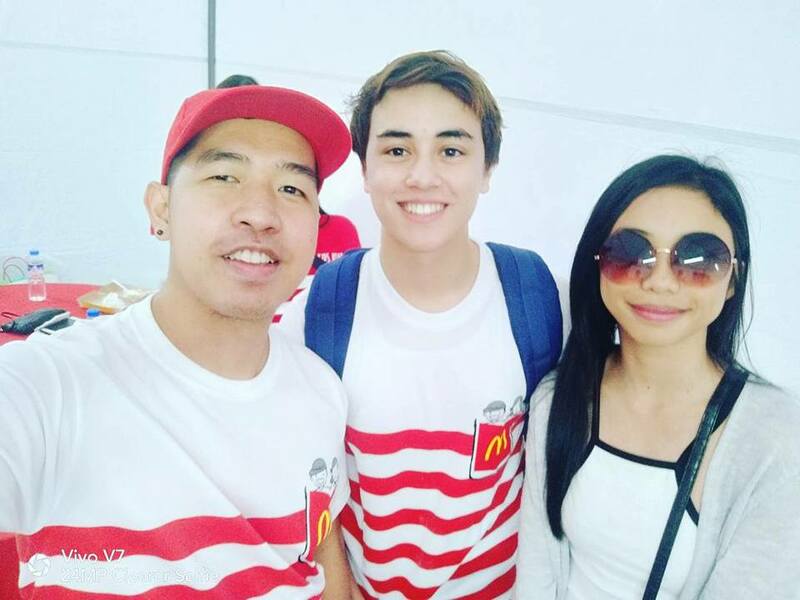 Yes, most of your favorite celebrities enjoyed the race at the same time showcased their talents performing for the runners. Who do you think are these celebrities who graced the event?! 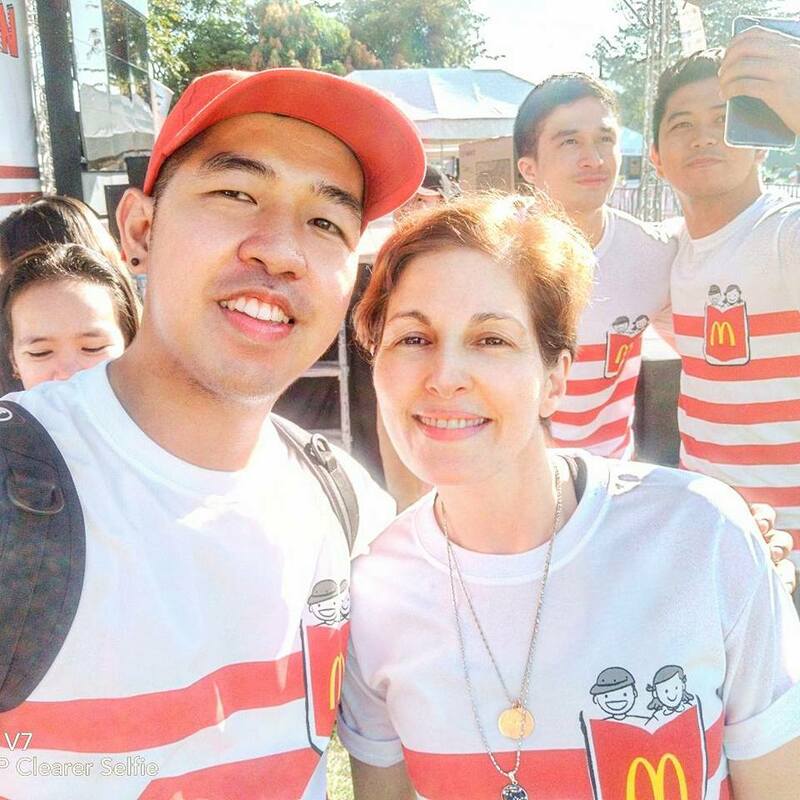 Well, yours truly Runner Rocky list down the celebrities from the Kapuso and Kapamilya network who bumped with me on this specially event for the children. Most of them had a selfie or photo with them. Others even enjoyed a fast talk or a one-on-one interview with yours truly. 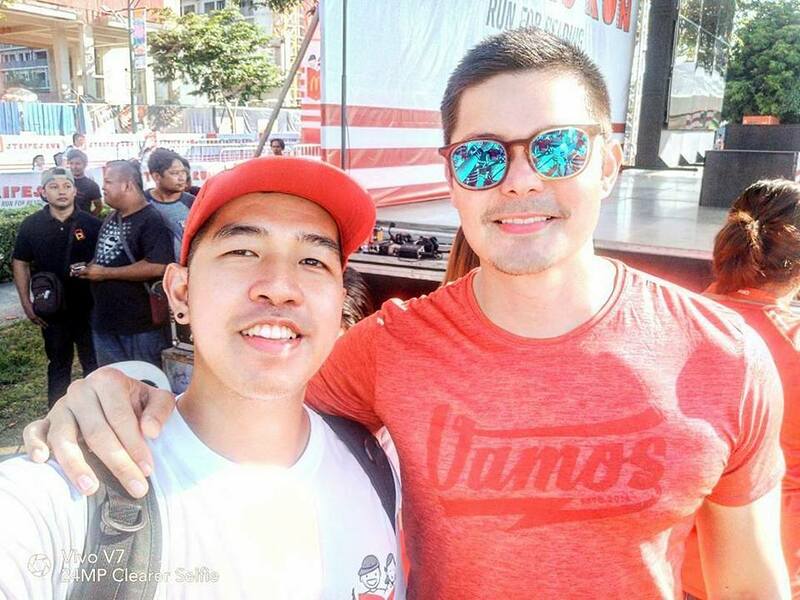 Meeting Alyas Robinhood's DINGDONG DANTES for the nth Times in the Race! 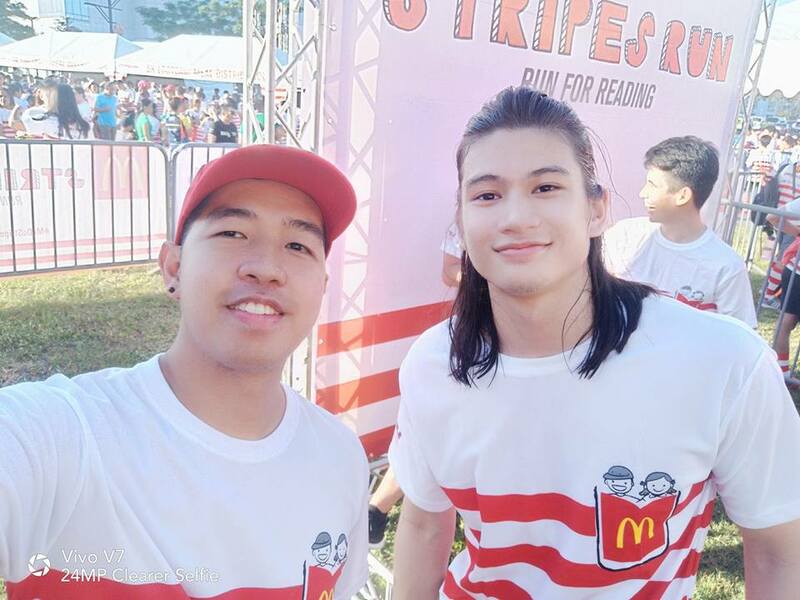 My Love from the Star's GIL CUERVA Ran and Enjoyed a Fast Talk with the Runner-Vlogger! 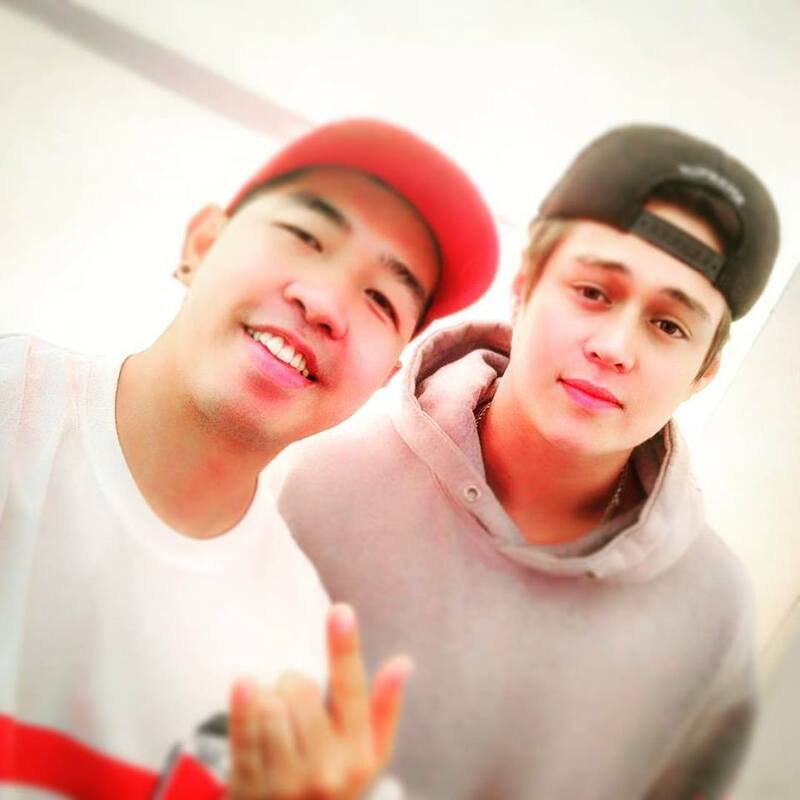 Before Bagani, Here Comes ENRIQUE GIL! 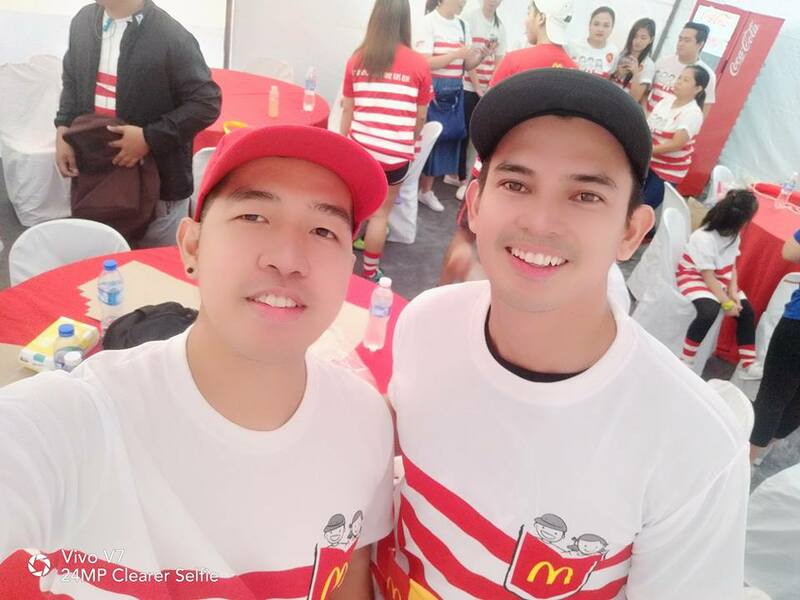 Back with JASON ABALOS Before He Turn to "The One That Got Away"
The other celebrities who also graced the event but I wasn't bumped with were Alden Richards, Bianca Gonzales-Intal and husband JC Intal, Mike Tan, and Marian Rivera! Yeah, I'll be posting my separate vlog interviews with each of them on my succeeding blog posts. But yes, feel free to watch them on my YouTube Channel since they were all uploaded already. 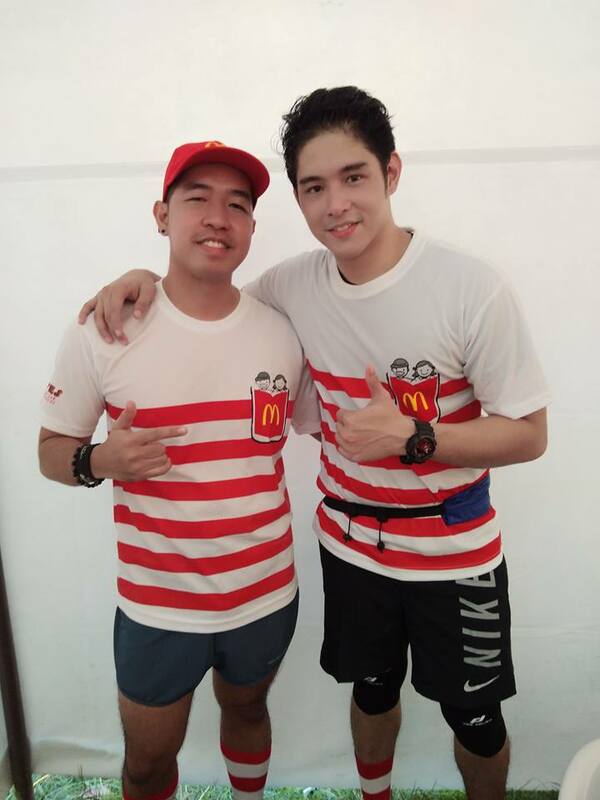 Join Salonpas Run 2018 and Win Exciting Prizes! How to Prevent a "Bad Hair Day"?